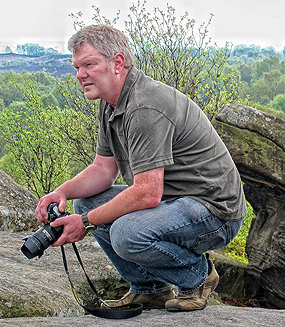 I am a full time commercial and portrait photographer based in Wakefield, West Yorkshire. However, my photographic interests come from my passion for wildlife, a subject I have been interested in from being a small boy. I have travelled widely to photograph wildlife, especially birds, and this website showcases a small sample of my work. If you have any questions, would like to use an image or have an image produced as wall art, just get in touch through the contact pages.